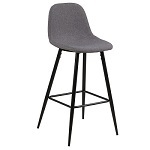 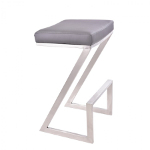 Barstools from Scandinavia, Inc. are stylish additions to any home bar or breakfast counter whether you're looking for a sleek contemporary, classic modern or transtitional barstool. 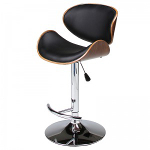 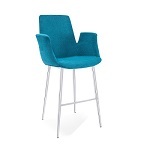 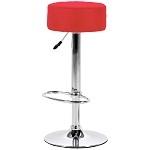 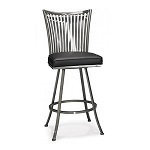 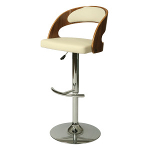 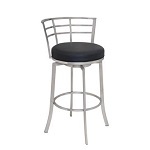 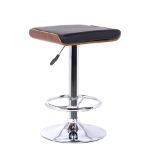 A bar height stool is commonly 29-31 inches from the floor to the seat (seat height). 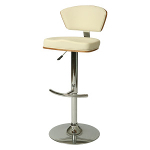 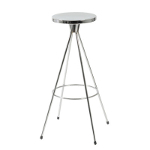 Other adjustable height barstools can be adjusted to fit most bar and counter height tables. 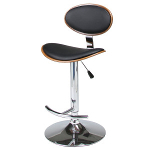 Adjust from ranges of 22 - 34 inches in seat height.